Infrared heat lamps (infrared light bulbs) can be used in a wide variety of industries for a wide variety of applications, from food warming to paint drying to printing and more. At Aamsco Lighting, our infrared heat lamps are designed with the best materials and can help you improve your operations. Infrared light is actually invisible because it’s beyond the light spectrum that we can see. This means the heat from an infrared heat lamp is really a type of light that is absorbed by the skin, clothing, food, animals, and anything else in its path. Which is why they are also referred to as infrared light bulbs. At Aamsco, we can help you determine your perfect infrared heat lamp. 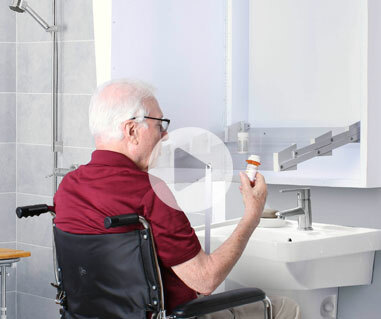 We offer a number of lamp base styles, cap shapes, connections, cables, color temperatures, and finishes that you can choose from to create a lamp that will meet all of your needs. 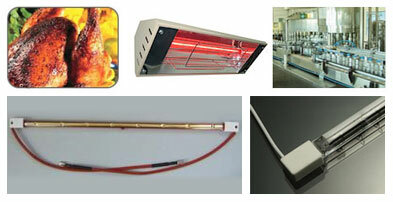 One industry that often relies on infrared heat lamps is the food industry. This type of lamp can extend the shelf life of certain foods and keep them warm to preserve their flavor. That’s why many restaurants rely on the infrared light bulbs from Aamsco for their kitchens, buffets, and more. Zoos, parks, and museums also use infrared heat lamps to maintain certain temperatures in their exhibits. From keeping baby animals warm to preserving documents or artifacts to providing heat for cold-blooded creatures, there are many situations that can benefit from a heat lamp. At Aamsco Lighting, we provide the best in infrared lighting solutions. Contact us today to learn more about our lamps and how they can help your business.